Shop Leather backpack | backpack | Copper River Bag Co.
All Christmas orders need to be placed on or before Dec. 16, 12 noon pst. 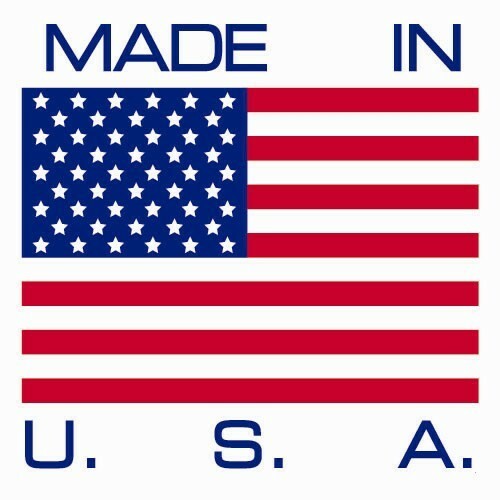 - This is an American designed and crafted bag and is made at the time you place your order. room enough for your everyday necessities including your ipad! During the tanning process, Grizzly Cowhide leather is infused with oils that not only give it a rich, creamy hand feel, but allow it to take on a personality of its own as you carry it. Scratches rub out easily and the color variation that naturally occurs with wear only enhances its character — making it the ultimate no-fuss leather. Not only a sophisticated design touch, our nickle plated brass hardware adds to this bag’s durability. We believe in our leather, thread and craftsmanship so strongly that we warranty every one of our Leather Bags against defects in workmanship for 100 years. Please note: Your bag is made using the best full grain leathers available. Leather holds it's own character and no two bags are the exact same. Even the color can be different like the different shares of hair color in a group of people. Each an every leather hide is inspected for defects prior to cutting and every bag is inspected post production. The marks, scars, color variations and abrasions you may see on your bag are natures beauty marks NOT defects. This is what give a Copper River Bag that WOW factor and why you will be complemented on your bag by strangers everyday. © 2019 Copper River Bag Co.